After striking very average gold with The Ghoul, Tyburn’s second proper attempt at horror went for a more classical monster. 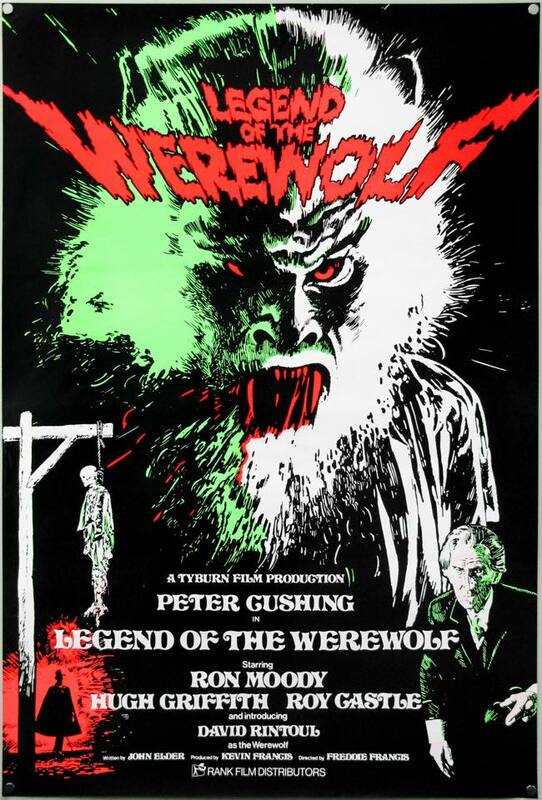 Using the same team of Freddie Francis directing Peter Cushing in an Anthony Hinds script (with a fair uncredited dash of Guy Endore’s Werewolf Of Paris for good measure), the studio somehow managed to both improve on its predecessor and make pretty much all the same mistakes at the same time. 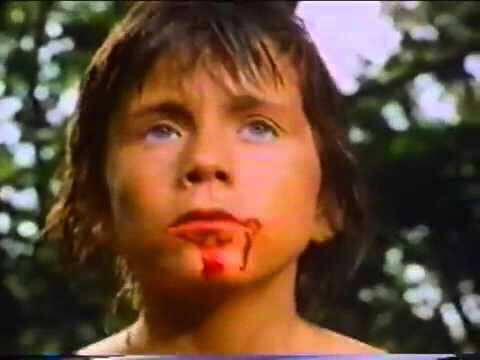 After his mother dies in childbirth and his father is killed by wolves, the newborn baby is raised by the pack, only to be found as a child by a travelling circus group and used as a “wolf boy” attraction. Growing up and now called Etoile (David Rintoul) the young man first transforms into a wolfman, killing a circus member before fleeing to Paris, where he find work in a zoo. 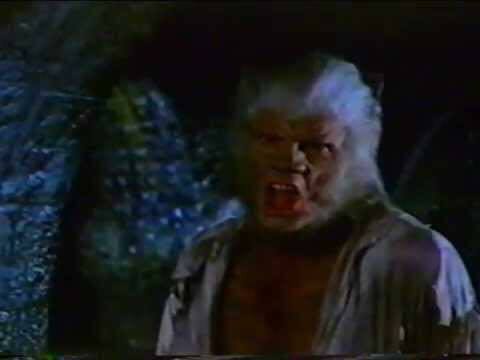 Okay, first things first, you have to wonder the logic in Hinds and Tyburn rehashing Guy Endore’s lupine classic so soon after the writer did such a fine job with it for Hammer’s Curse Of The Werewolf. Fair enough if they were going to do something massively different with it, but there’s nothing here we haven’t seen before, or at least seen something very, very similar. It just feels kind of pointless. That’s not to say there’s nothing to enjoy here. As with The Ghoul it looks marvellous, full of vivid, well-dressed sets and nicely framed shots. 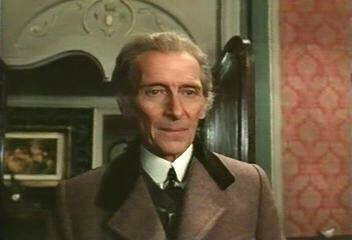 Peter Cushing again gets a fair bit of screen time, even if it does take him half an hour to turn up, giving his usual, solid charming and charismatic turn as the brains of the operation. Ron Moody too is eminently watchable as Etoile’s zookeeper boss, chewing the scenery more than any animal in his care. As a lead, David Rintoul is…okay. He’s not bad by any stretch, but he doesn’t really have your heart breaking for him, which in these kind of stories, is kind of essential. It’s not all his fault though, as Hinds’ script doesn’t give him a whole lot to work with. It’s here again that the Tyburn curse rears its dreary head. Much like The Ghoul, it takes an age for anything to actually happen and when it finally picks up the pace, it’s over. The wolfman himself looks pretty decent (If a pretty direct lift of the Hammer one, only with white hair) and there’s a nice, red “wolf vision” motif going on when he’s attacking his victims, but there’s just not enough to excite or chill going on here. It’s alright. No more, no less. I really, really want to love these Tyburn horrors, as they should tick all my boxes, but like it’s predecessor, Legend Of The Werewolf just doesn’t seem to know what to do with all the talent at its disposal.